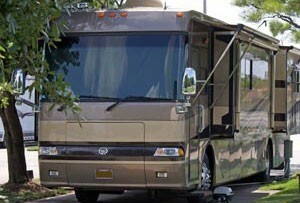 Traders Village Grand Prairie RV Park is conveniently located and easy to get to coming or going. All pads are concrete and level, big rig friendly. 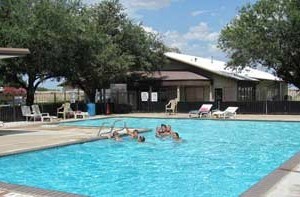 Park amenities include modern laundry, recreation hall, ATM, convenience store/gas station, propane, pool, restrooms & showers, Dog Park and Sunday church service. 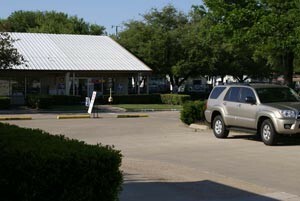 It is adjacent to Traders Village weekend Flea Market with festivals and special events. 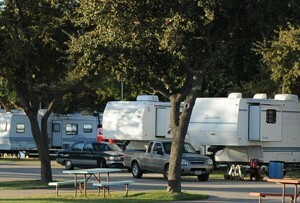 Our DFW RV Park is one of the best rated parks in the area and is open year round. Check In 12 Noon • Check Out 11:00 A.M.
Kroger, Albertson's, Super Wal-Mart, Sam's nearby.